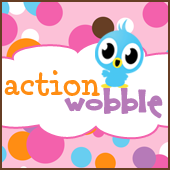 Action Wobbles: You're O-Fish-Ally Awesome! 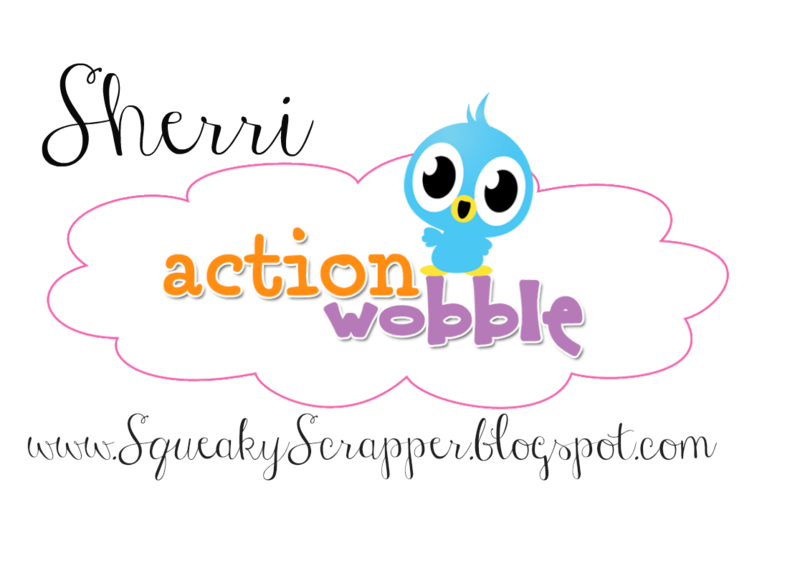 Hi everybody, I'm Sherri from The Squeaky Scrapper with today's Action Wobble project. Today's project is a clean and simple card for all occasions, I happen to be using it for a birthday. Absolutely adorable. Such a cute fish and looks just as happy as can be. 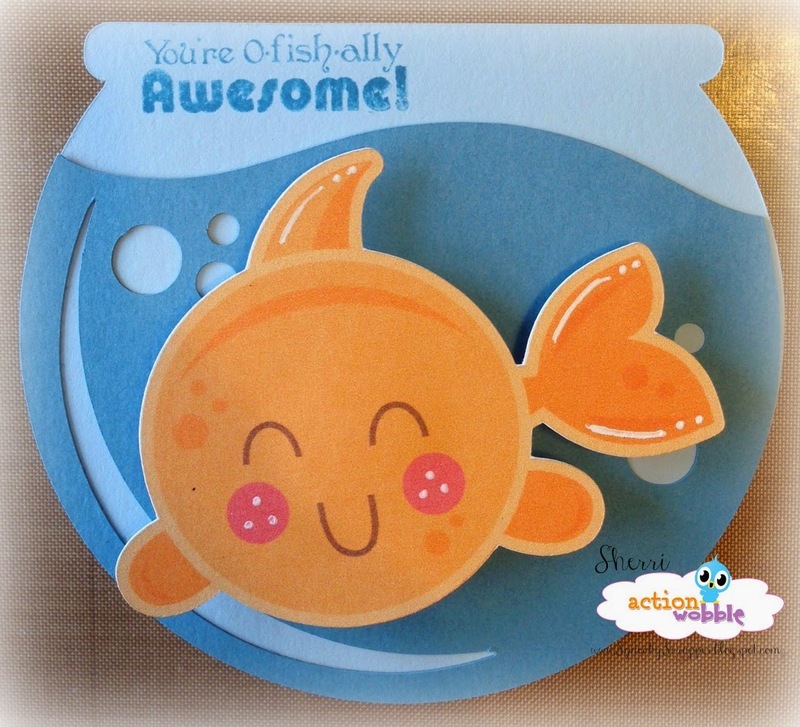 Very cute card, your fish looks like he's on top of the world.